It’s common for shoppers to wonder when looking at the Fusion vs Camry. After all, the 2018 Ford Fusion and Toyota Camry are full-size sedans and are similar in many other ways. In fact, you might at first think the two cars are evenly matched in every way. But upon closer inspection, the decision between the Fusion and Camry becomes easier to make, thanks to key differences. You might not think about it, but performance counts for quite a lot with a vehicle. You need power and acceleration to merge into freeway traffic, pass a slow-moving car, make it up steep mountain passes, etc. Good handling helps with avoiding dangers on the road and not losing control in bad weather. At first glance, the Ford Fusion and Toyota Camry might appear to be evenly matched in performance, but that’s not the case. The most potent in the lineup, the Ford Fusion Sport has a mighty 2.7-liter EcoBoost V-6 engine. By combining direct fuel injection with turbocharging, the engine delivers 325 horsepower and 350 lb.-ft of torque. That outmuscles the optional V-6 engine for the Honda Accord. You enjoy more power and quicker acceleration with the Ford Fusion. With the Ford Fusion, you have the chance to enjoy the optional intelligent all-wheel drive. It uses numerous sensors to distribute torque between the front and rear wheels for maximum handling and traction in any situation. It’s so good, the system often results in no wheel slip. You can’t get all-wheel drive of any sort with the Honda Accord. Like most modern cars, the Ford Fusion and Honda Accord both can be equipped with all kinds of modern innovations. These features, like advanced airbags, keyless entry, push-button ignition, navigation, etc. add quite a few conveniences you’ll enjoy. What the Ford Fusion also offers is Sync 3. This infotainment system uses an improved set of hardware and software. The result is quicker responses to your inputs, so you’re not waiting for navigation routes, etc. In addition, Sync 3 allows you to use voice commands that are natural. Instead of having to memorize weird phrases to do things like get the route to a destination, play music from a selected artist, or answer a phone call without using your hands, this tech lets you speak like you normally would. It’s a feature you won’t get with the Honda Accord. You spend plenty of time in your car, so having enough space becomes a question of extended comfort. While the Ford Fusion and Honda Accord are quite similar in size, a few key differences can greatly impact your enjoyment, especially over longer distances. The wheelbase of the Ford Fusion is one inch longer than in the Honda Accord. 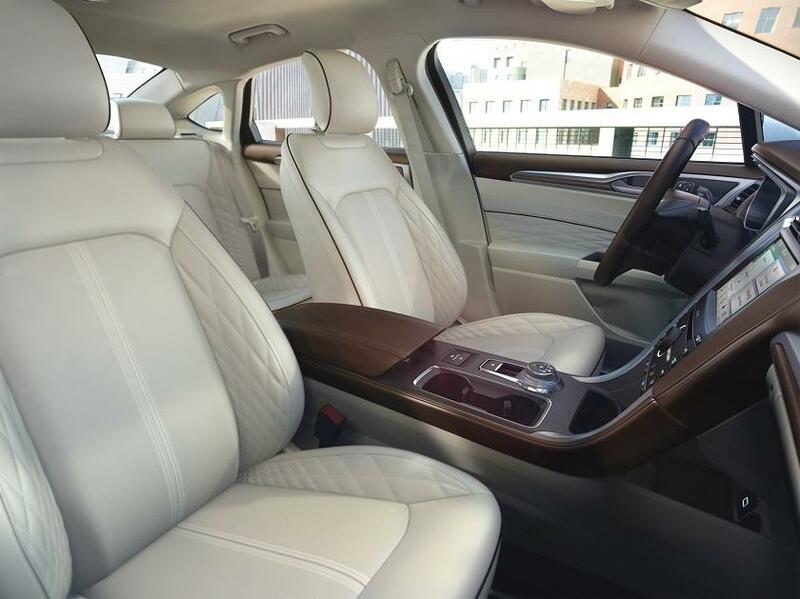 That translates into an extra inch of front legroom, so taller drivers and front passengers can really stretch out. In addition, the Ford Fusion provides an extra inch of front headroom, something taller people will definitely appreciate. 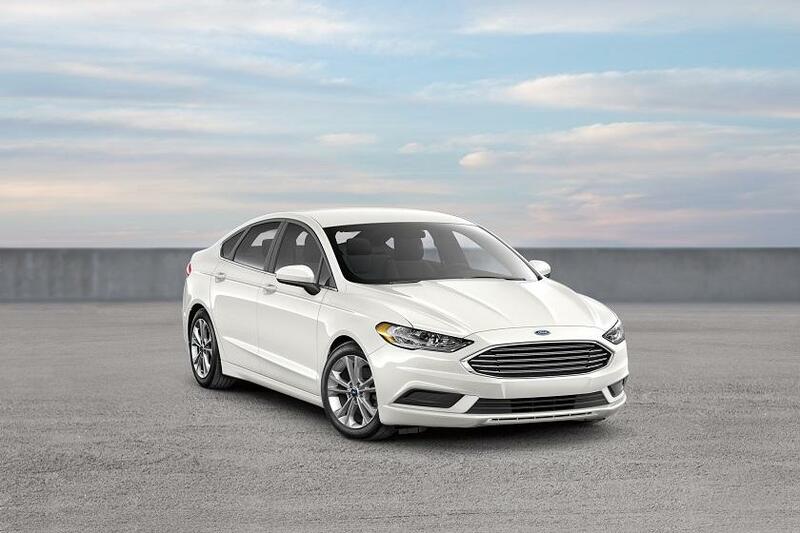 Now that you know the 2018 Ford Fusion is the clear choice, go to your Southern California Ford Dealers for a test drive.